Every home baker or chef has asked the same question at some point: why don’t my cakes or dishes look and taste like the ones from my favorite restaurant? 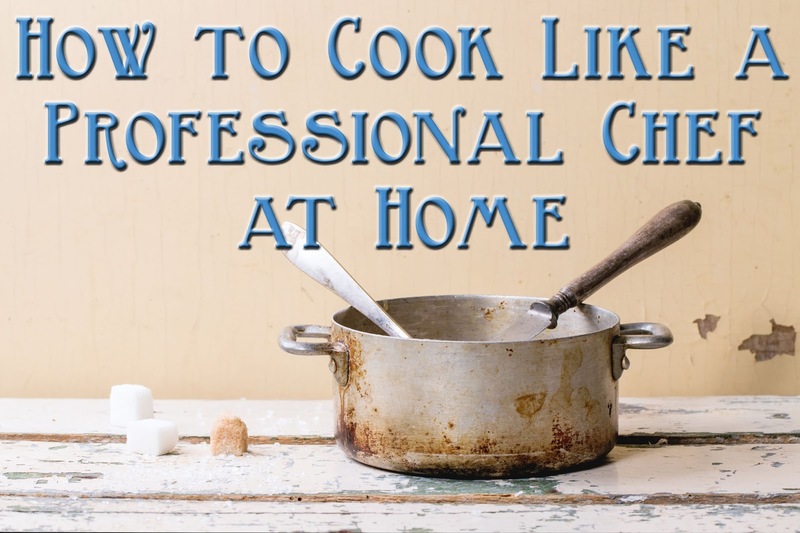 The answer: culinary professionals know secrets and tricks that most home chefs don’t. 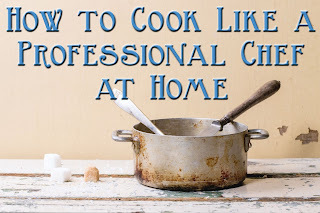 Some of these are simple and easy to adopt in your kitchen. Pans should be as close to the center of your oven as possible for even cooking. And don’t allow pans to touch oven walls or each other. It’s all about air flow and circulation. Place pans on different racks if you are cooking in them concurrently and align them so they are slightly offset (but close to the center of each rack), to allow heated air to circulate nicely. Avoid using cold eggs because mixtures with them won’t emulsify properly. Don’t use hard, cold butter. Softened butter is better for leavening baked goods and creating an airy, tender texture. And when cooking with it, cold butter won’t melt consistently to flavor vegetables and you often wind up scalding it in the pan. Leaving butter on the counter for an hour to soften up is time consuming, and it still won’t distribute evenly and can leave a mess of leftover butter. A better alternative is the new Biem butter sprayer, a first-of-its-kind kitchen tool that lets users convert a stick of real butter from solid to liquid spray in seconds. It controls portioning so you use less butter, uses no chemical propellants and leaves the unused portion un-melted and in stick form, ready to return to the fridge. More information is available at www.biemspray.com. Use exactly what a recipe lists. For example, if a recipe specifies sugar, use white granulated sugar. Brown sugar or raw sugar doesn’t have the same consistency as granulated sugar. And substitutions like agave or maple syrup don’t have the same chemistry and will impact the science behind the recipe. If a recipe calls for butter, using something else, particularly something artificial, will color the flavor. Imitation butter sprays are chock full of additives and artificially-flavored oils that just don’t taste like the real thing. Always use real, natural ingredients. Weigh your ingredients using a proper kitchen scale. And learn how to measure teaspoons and tablespoons correctly. Cooking and baking are sciences and art, so small changes and little tricks can make a big difference in the finished products.